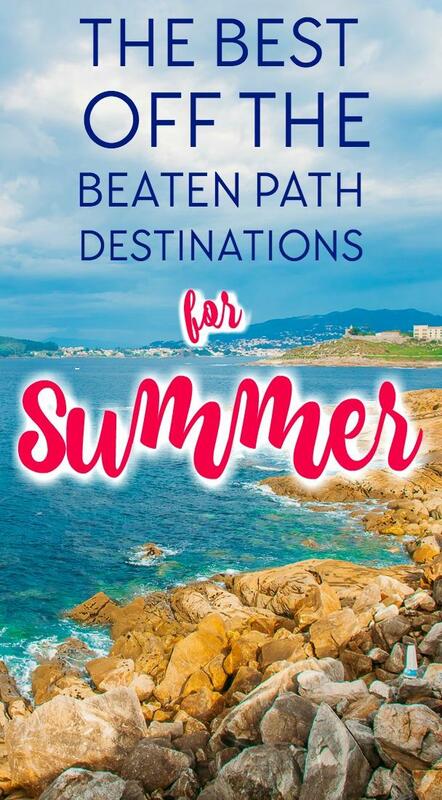 Of course there are the obvious (and lovely) places like Amsterdam, Iceland, and Florida, but there are also a lot of lesser known, off the beaten path destinations that are A M A Z I N G in the summer. Sorry to go all caps there, but I promise it was warranted. 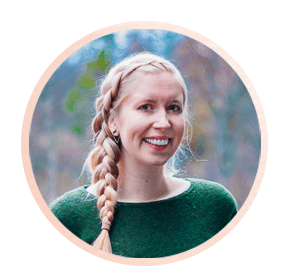 So here are some of my favorite summer destinations for any of you non-planners out there – or for any planners who want to get started on mapping out summer 2018! If Montenegro were a food, I would be seriously craving it right now. Or can you crave places too? The Bay of Kotor is just so beautiful and perfectly summer, if you know what I mean. You can swim in the sea, dine outside, and spend your days relaxing at cafés in the sunshine. 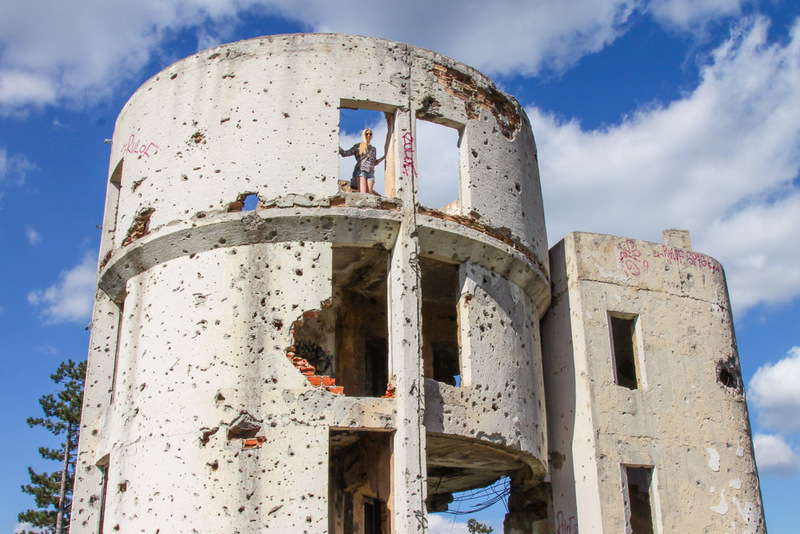 Plus Montenegro is such a cheap destination that you can go on proper holiday mode without feeling too guilty about the money you’re spending. While Montenegro is my #1 summer craving right now, Bosnia and Herzegovina comes in a close second. There’s just something about the Balkans, I guess. While the nature is stunning, I actually most love Sarajevo. It’s just such a beautiful, relaxed city, and the locals there are so welcoming. 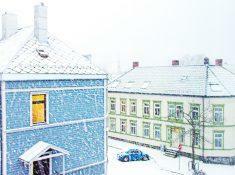 Like, if a genie offered to grant me a wish right now it would be for Oslo to get cheap direct flights to Sarajevo. 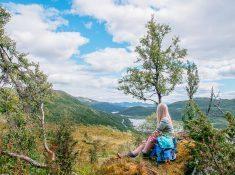 I love hiking above the tree line, where the views are endless and the ground is covered in stone and moss, and Hardangervidda is perfect for that. I guess I also love that while up on the plateau there isn’t too much up and down, yet you get those amazing views that you usually have to hike uphill for hours for. Plus, unlike the fjord region of Norway, Hardangervidda isn’t crowded with tourists at all. 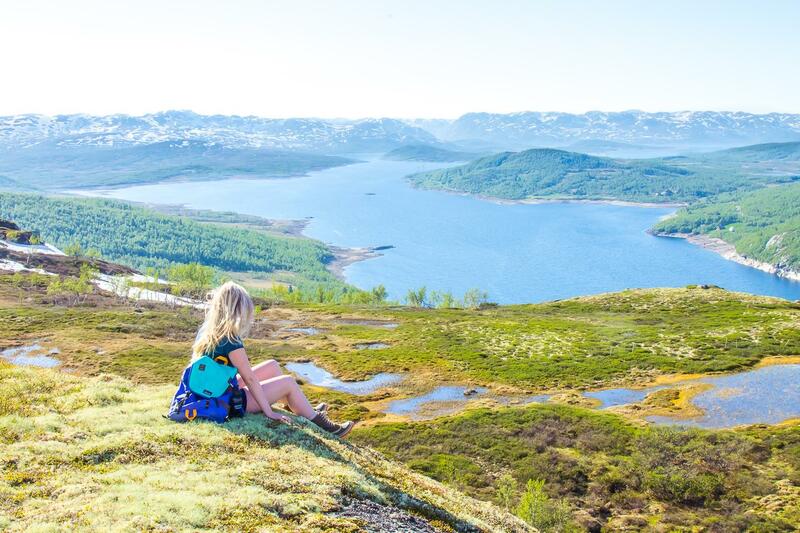 You can hike through Hardangervidda for days, spending nights in the little hiking cabins they have dotted along the hiking routes, or just pitching your tent somewhere. Aaah so much bliss. I’m not sure exactly why, but I really, really love tropical looking beaches in cold climates. Though actually when I was on Harris last summer it was all blue skies and sunshine – I even came back with a sunburn! And I also came back with a huge crush on all the Scottish people. 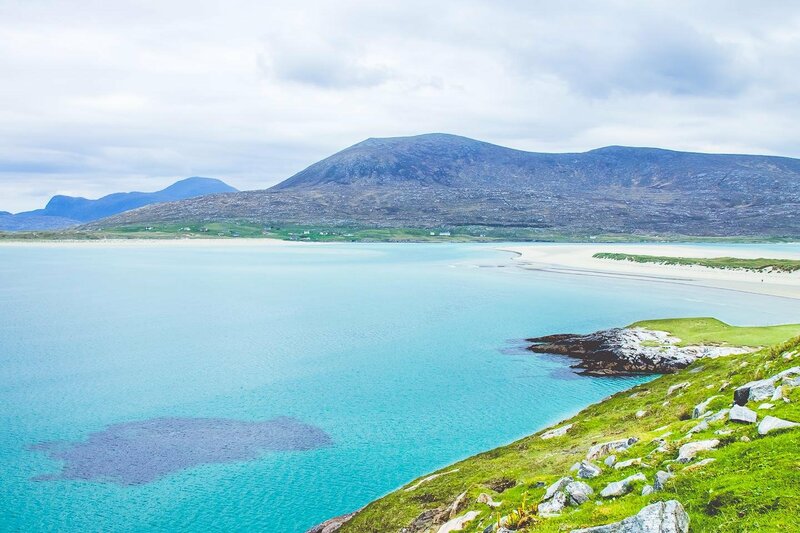 You probably already know that Scotland is amazing, but Scotland + turquoise beaches? The perfect summer holiday, if you ask me (and if you’re lucky with the weather). 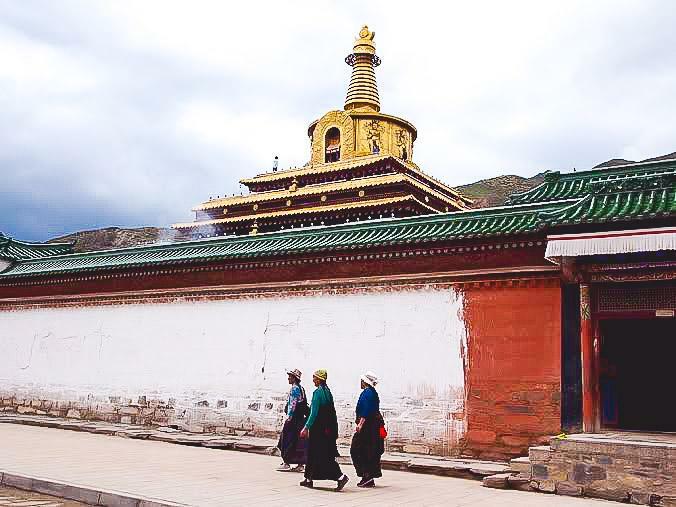 Labrang is technically part of mainland China, but it’s home to one of Tibet’s most important monasteries: Labrang Monastery. 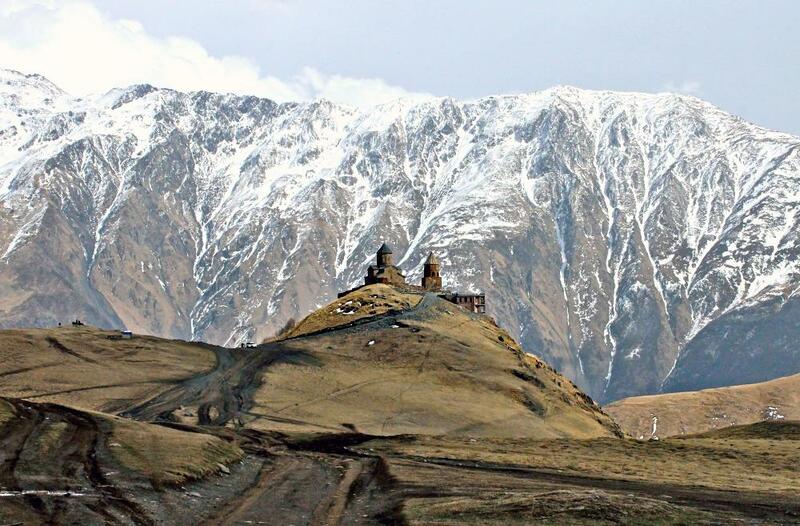 I visited here in the autumn and at 3,000 meters above sea level it was really, really cold. So I definitely recommend visiting in the summer if you can! The monastery is beautiful, and it’s the perfect place to get a glimpse into Tibetan culture without getting a visa to Tibet. Be sure to eat some thenthuk for me when you’re there! You know what they say, “Paris in the spring, Kyrgyzstan in the summer.” Are people saying that yet? They should be. 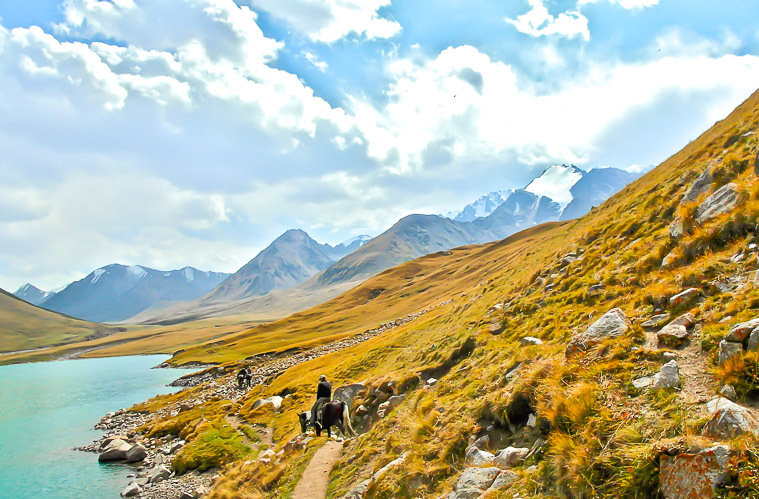 Kyrgyzstan in the summer means horse treks through the mountains, camping in yurts, swimming in Issyk-Kul, and eating the best soft serve in the whole world (seriously though, the best). 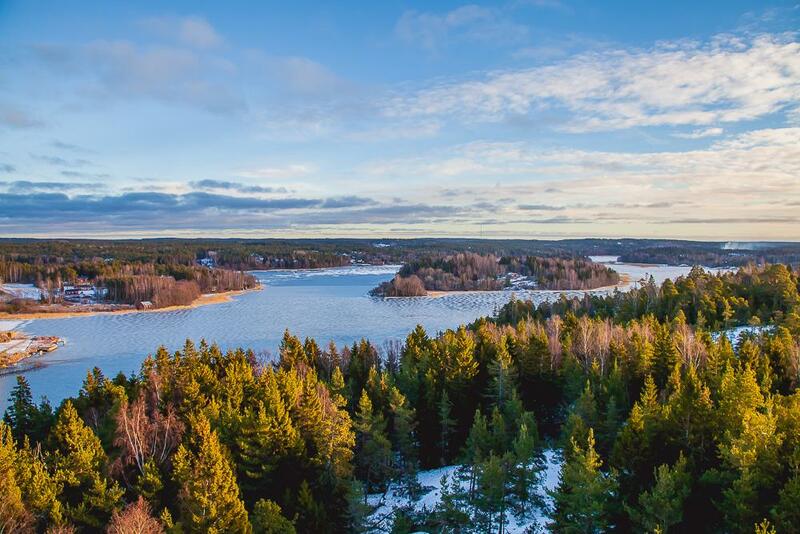 It was funny visiting the Åland Islands in Finland in the winter, because they’re so clearly a summer destination. From the colorful wooden houses to the bike trails connecting the islands, I was definitely feeling the summer vibes on Åland, even though it was -10 degrees outside. Åland is an easy ferry ride from both Helsinki and Stockholm, which both also happen to be extra lovely in the summer. I only spent a week in Georgia, but it easily became one of my favorite travel destinations. I mean, amazing food, a downright bizarre (in a good way!) capital city, and mountains, mountains, mountains – it’s all of my favorite things in one country. Plus it’s very affordable, and people there speak Russian – I love when people speak Russian. I really, really want to return and explore Georgia more, but until then maybe you can go for me and tell me all about it? Yeah? 2017 definitely seems to be a good year for Portugal – I feel like every week I’m seeing photos on Facebook of someone in Lisbon, Sintra, or Porto. It’s cheap, the food is amazing, the locals are super friendly, and the cities are really fun. 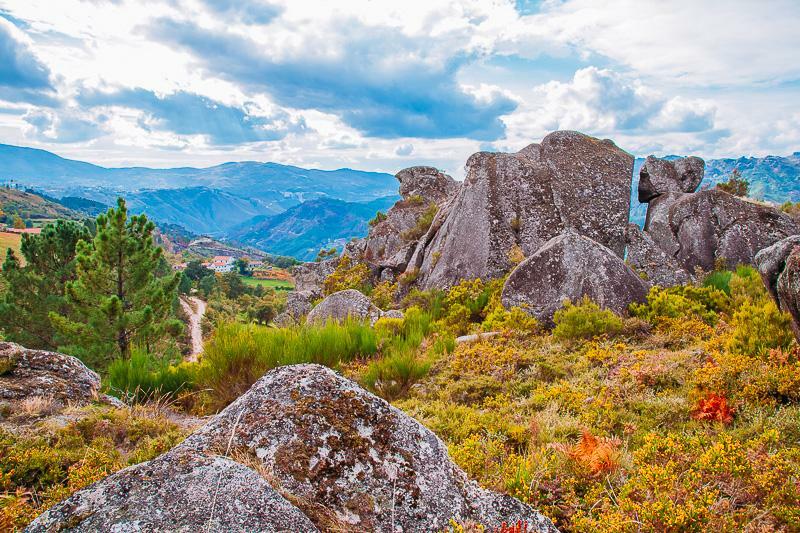 But my favorite part of Portugal is actually a bit farther north – Peneda-Gerês National Park. Car rental in Portugal is crazy cheap, so taking a road trip out of the cities into the national park is incredibly easy. 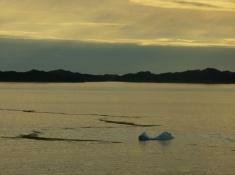 And with these views, it’s so worth a visit, don’t you think? Um, at least I hope Rwanda is magical in the summer (well, winter in Rwanda) because that’s where I’m headed in July! Do you have any other summer spots to add? I still haven’t finalized my summer plans, so I would love some more suggestions! enjoyed reading the article above pictures you have used is amazing of summer destinations , really explains everything in detail,the article is very interesting and effective.Thank you and good luck for the upcoming articles . Will be sharing this with my tribe too.